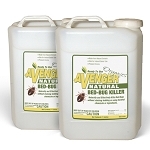 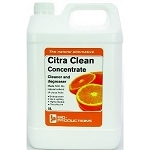 Surflan XL2G herbicide stops unsightly weeds before they get started. 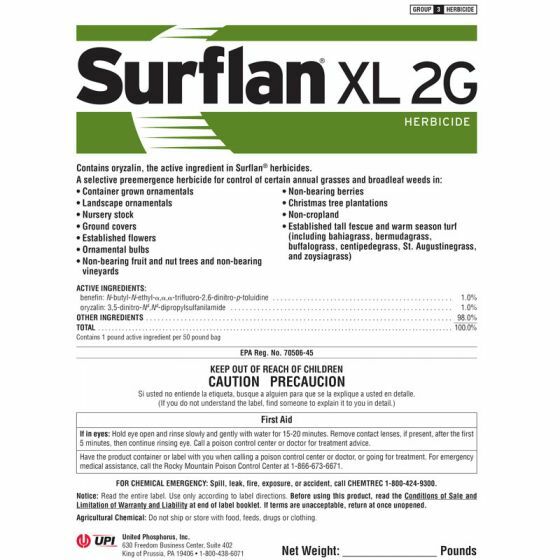 Surflan XL2G is an easy to use selective pre-emergent herbicide for control of certain annual grasses and broadleaf weeds. 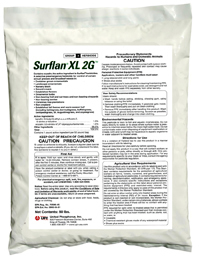 Surflan XL2G is EPA labeled for use in established tall fescue and warm season turf, container ornamentals, nursery stock and more. 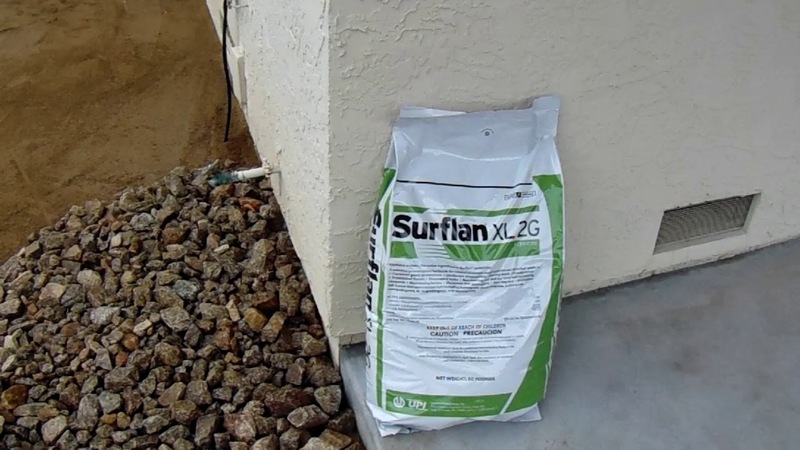 Surflan XL2G is registered everywhere.